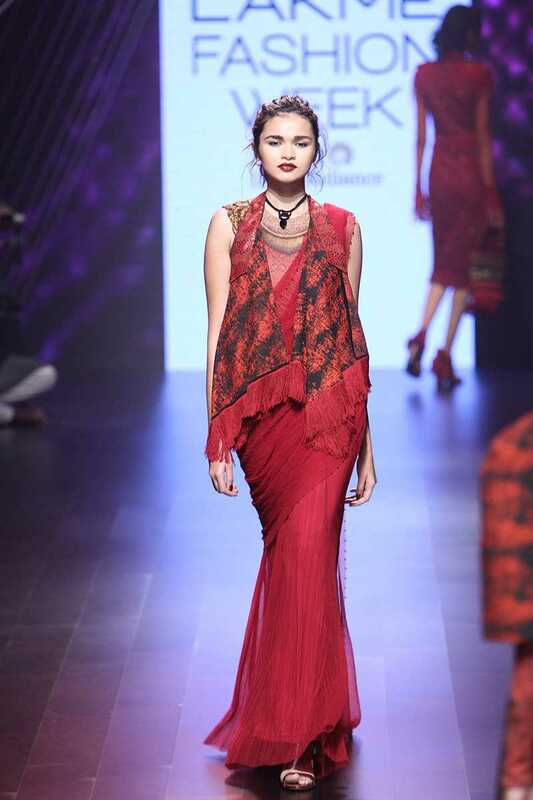 A Spanish inspired collection, the outfits included ruffles, frills, bolero jackets, and capes. Showstopper Malaika Arora-Khan looked amazing in a bodycon floor length gown. This collection is perfect for Autumn and Winter! 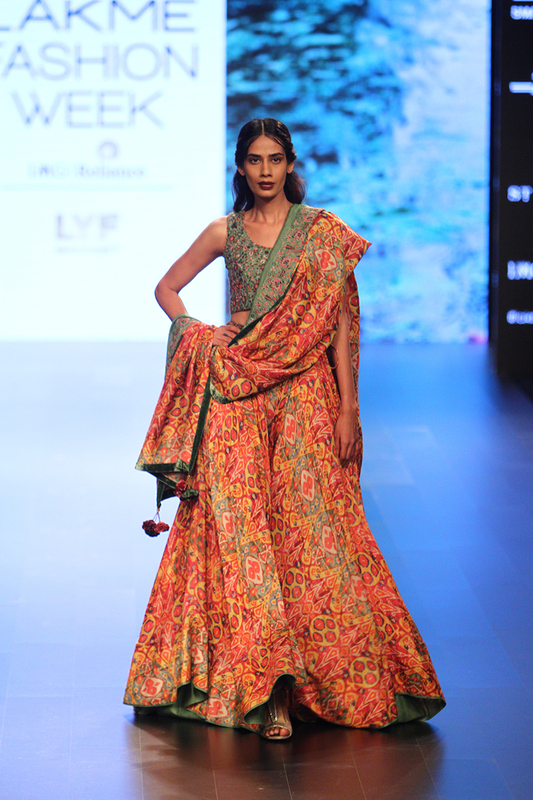 Through the use of heavier fabrics and autumnal colours, Vrisa created a beautiful collection with a traditional feel. 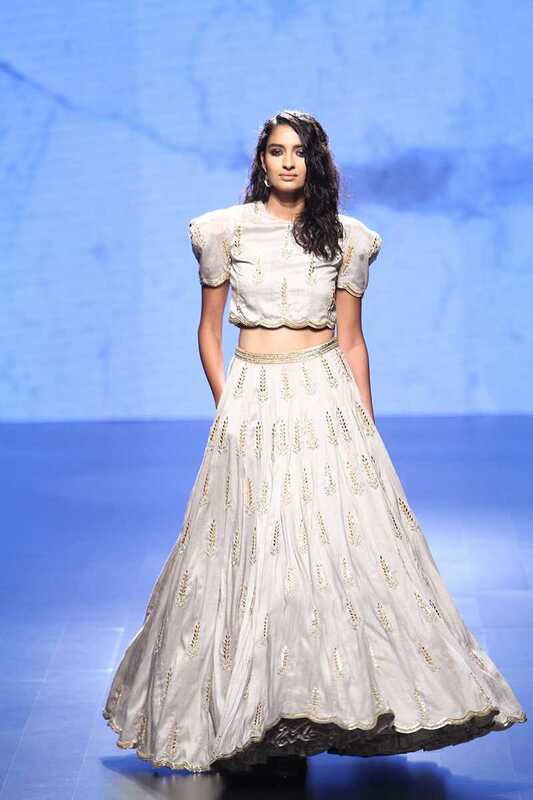 Payal Singhal's feminine collection at Lakme Fashion Week included lehengas, anarakalis, and suits in light hues of pink, grey and blue- with a hit of black in a few designs. With a bit of a 1920s and Italian (Dolce and Gabbana specifically) inspiration, Manish Malhotra's collection for Winter/Festive 2016 was targeted towards brides-to-be. 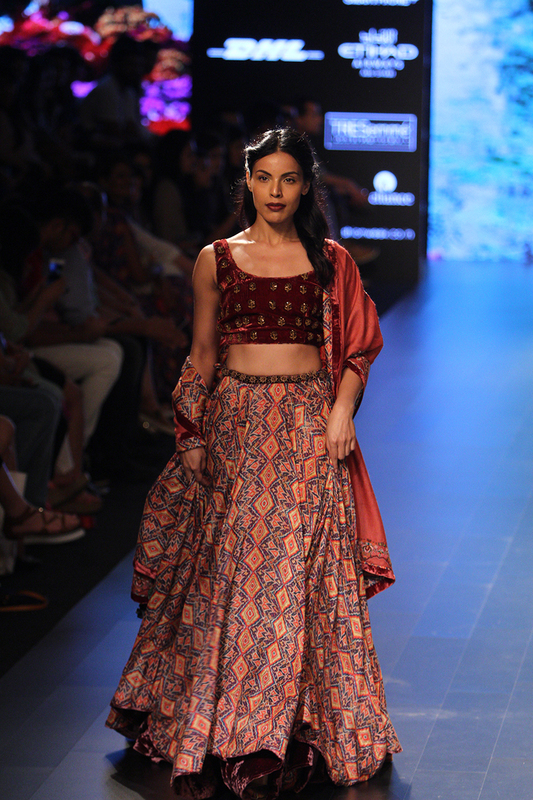 This post shares my favourite designs from his latest collection shown at Lakme Fashion Week. 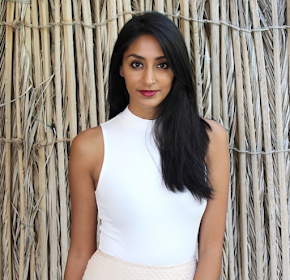 After a long time I'm finally posting a South Asian look again! I've missed my sarees and lehengas, and being so caught up with different things going on in my life, I haven't really had the chance to do a South Asian Outfit. My final post from my visit to the Seychelles is about our day being tourists. We visited Victoria (which is the main town), the Botanical Gardens, and a gorgeous view point. Victoria is small town with only a few main roads and one main market road which is busy with the friendly locals and tourists walking around. The market road leads to this gorgeous Hindu Temple. Probably the most gorgeous beach I have ever seen and been to in my life, this beach by the Banyan Tree Luxury Resort is a public beach - but almost seems private as it's mainly the hotel stayers that use it. My first blog post from our recent holiday to the Seychelles is about our stay at the stunning Banyan Tree Luxury Resort.